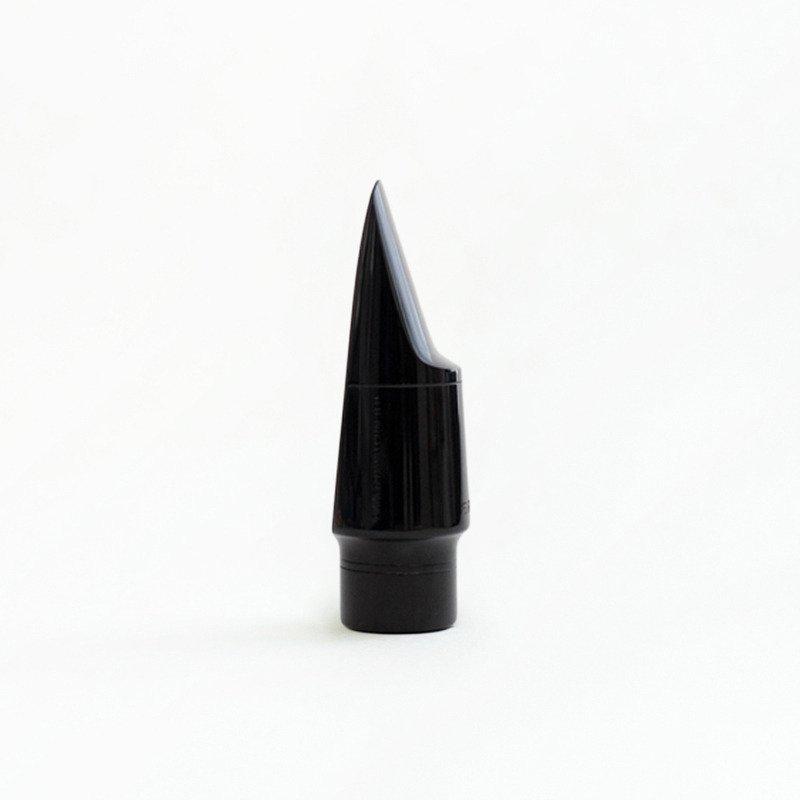 This blank was modeled after Meyer mouthpieces. 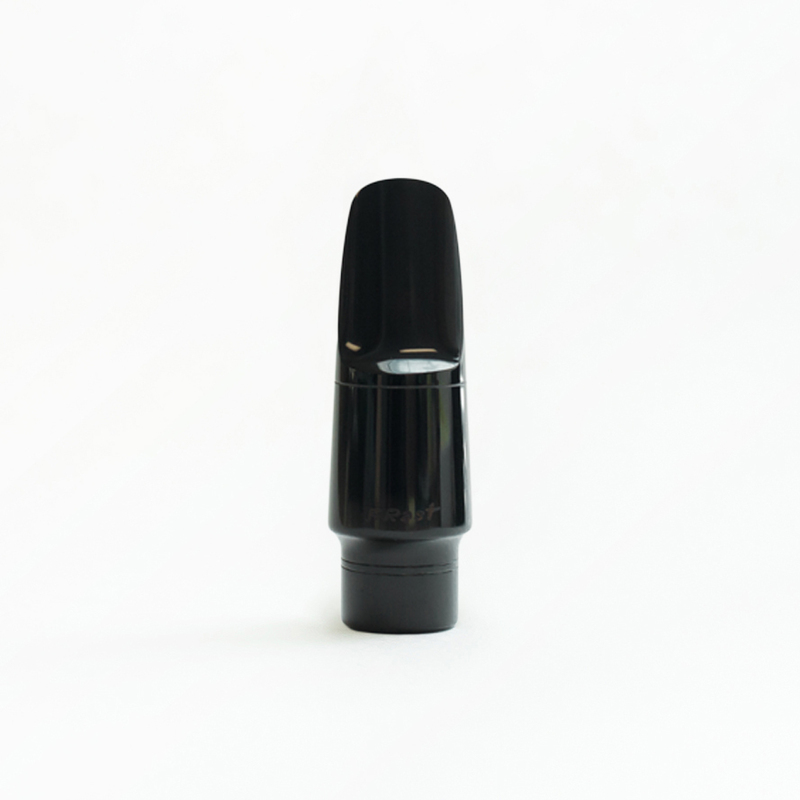 The mouthpiece produces a big, clear sound – reminiscent of the New York Meyers. It tunes beautifully and plays effortlessly. Rastmusic -- exceptional custom hand-finished clarinet and saxophone mouthpieces by Fred Rast.